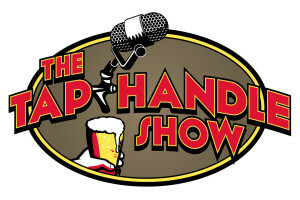 THS 162: Bacon and Beer and the Dead Harrison! 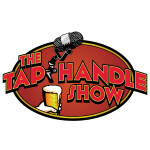 What’s On Tap: Bacon and Beer and the Dead Harrison! Bert’s Better Beers’ Draft Pick(s) of the Week: Everyone brought something amazing! You will have to tune in to hear! Brew NH Cork Board: Listen in, so much to do! THS 161: 5th Anniversary Episode! 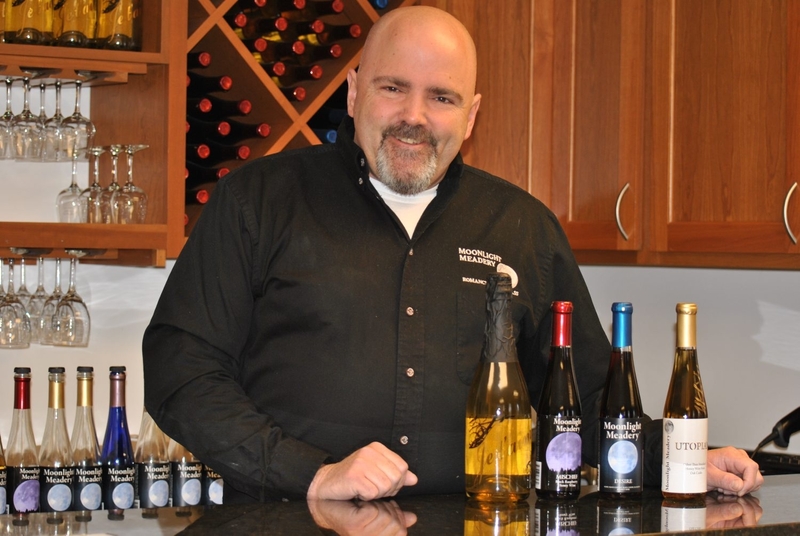 Michael Fairbrother from Moonlight Meadery! 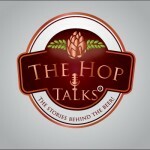 The Hop Talks: The Podcast! 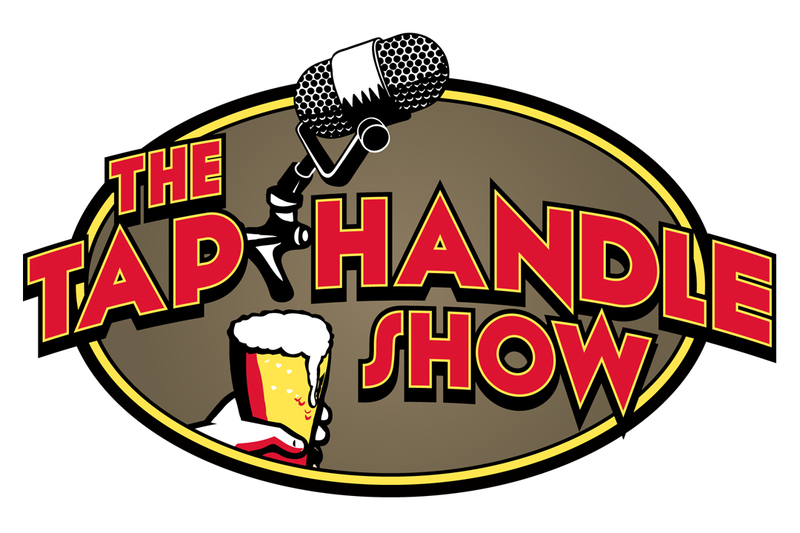 Episode 6: The Women of NH Craft Beer!